This extra base oven shelf utilises wasted oven space by giving you extra room, making it ideal when cooking Sunday roasts. 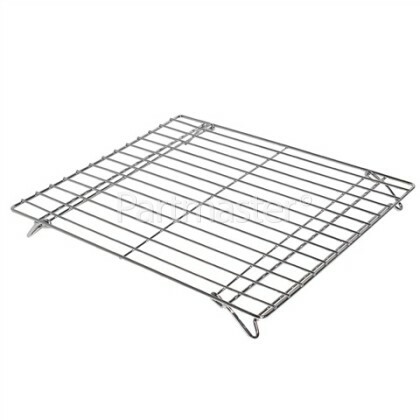 The wire rack stands in the base of the oven and features fold-away legs that can be laid flat for easy storage. 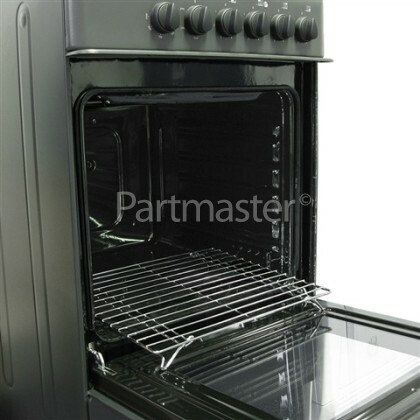 Ideally suited as a warming shelf or alternatively as a cooling tray for things such as cakes and pies. So if you are making the big Sunday roast, this helpful additional shelf might just prove to be an ideal accessory for you!